Please complete this short form to RSVP for our CoolEvent. Fields marked with * are required. Reservations to our CoolEvent are now open! with over 20,000 treatments performed to date. 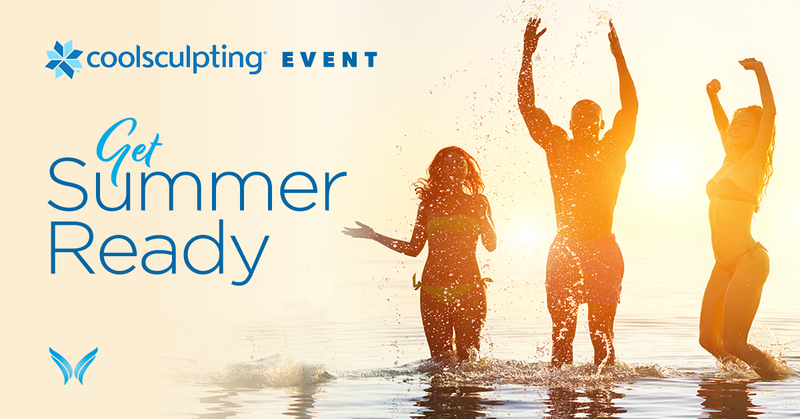 CoolSculpting is an innovative, non-invasive way to gently and effectively reduce fat in targeted areas of your body, resulting in noticeable, natural-looking fat reduction in the treated areas. What makes the CoolSculpting procedure different is its advanced cooling technology that targets and eliminates fat cells. Unlike traditional invasive surgical procedures, the CoolSculpting procedure is non-invasive, with no needles and no incisions. There is no need for anesthesia and there is no recovery time. The procedure is performed in a medical office, under the supervision of a physician specializing in cosmetic procedures. 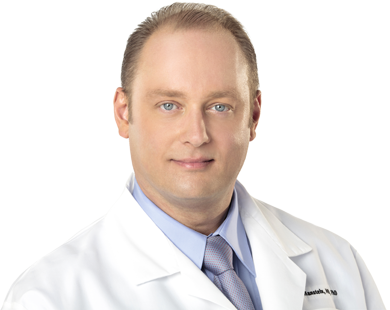 Our practice is affiliated with the Inventor of CoolSculpting, Dieter Manstein, M.D., Ph.D., who continues his association with the Massachusetts General Hospital Department of Dermatology as one of its main physician investigators and faculty member. 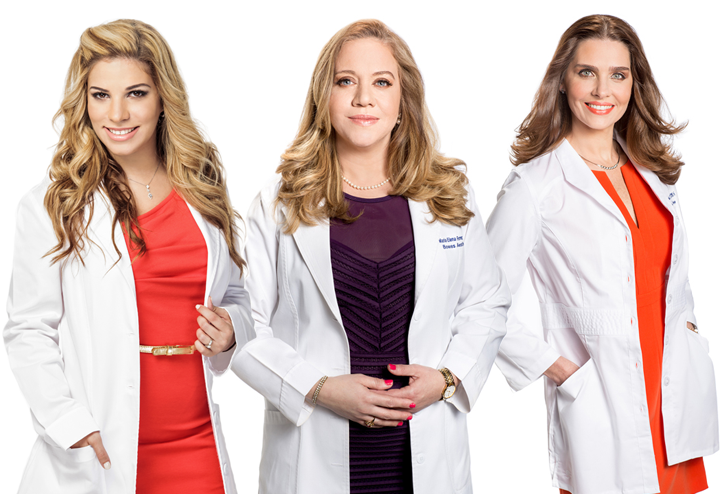 Leyda E. Bowes, M.D., board certified dermatologist and founding medical director of Bowes Dermatology By Riverchase and the highly acclaimed CoolSculpting Center of Excellence in Miami, Florida. 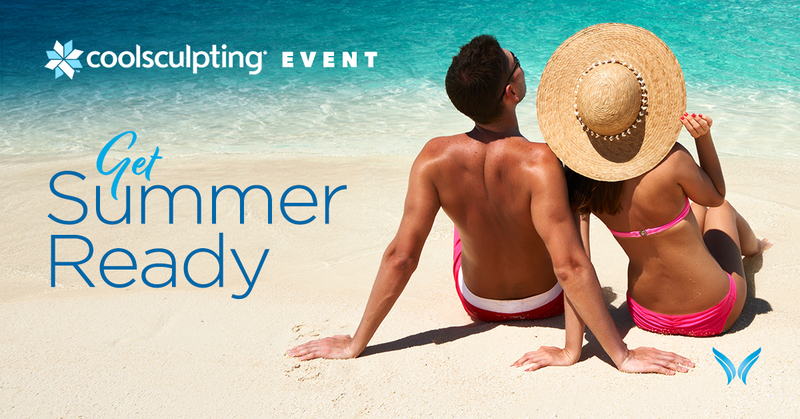 Our center counts with six CoolSculpting devices, thirty different CoolSculpting applicators and ten dedicated suites. This allows us to provide treatment to the growing number of patients who opt to have this procedure as a completely non-invasive and effective method for fat removal. We invite you to come to our center for professional care and to receive a First Class CoolSculpting Experience!